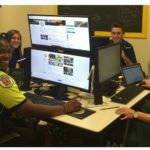 PoliceOne.com is one of my favorite law enforcement websites for police news, blogs, and product reviews. 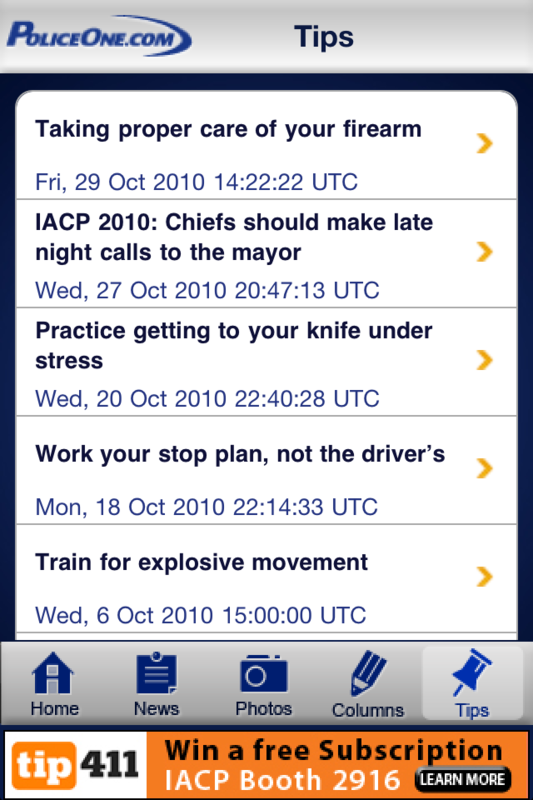 PoliceOne, which is also a Smile Conference sponsor has recently come out with an iPhone app. Their iPhone app is a very nice compliment to their website. 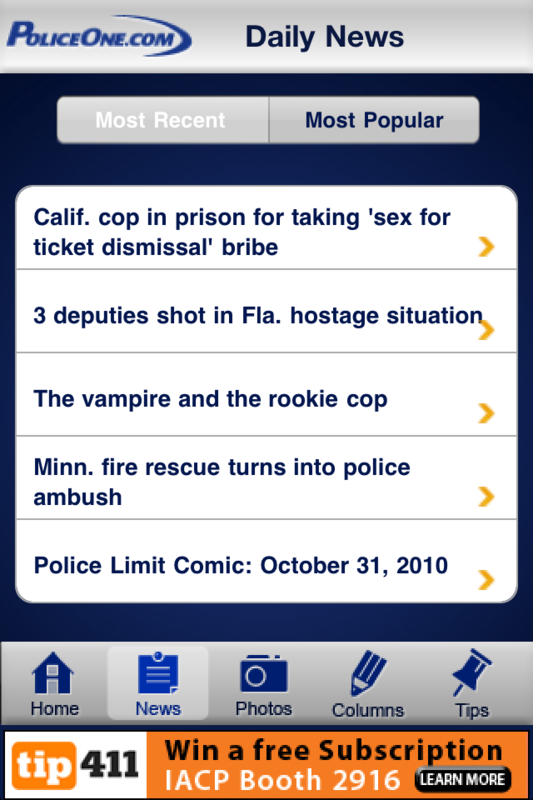 The PoliceOne iPhone app opens up to a main or home screen and has a bottom navigation bar with home, news, photos, columns, and tips navigation tabs. 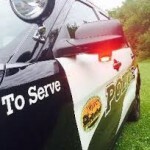 The news tab will keep you up to date with the most recent and most popular news articles that have been posted on the PoliceOne website. The Photos section provides a picture with a brief story surrounding each image. The column section is the most in depth allowing users to browse by recent columns or columnists. 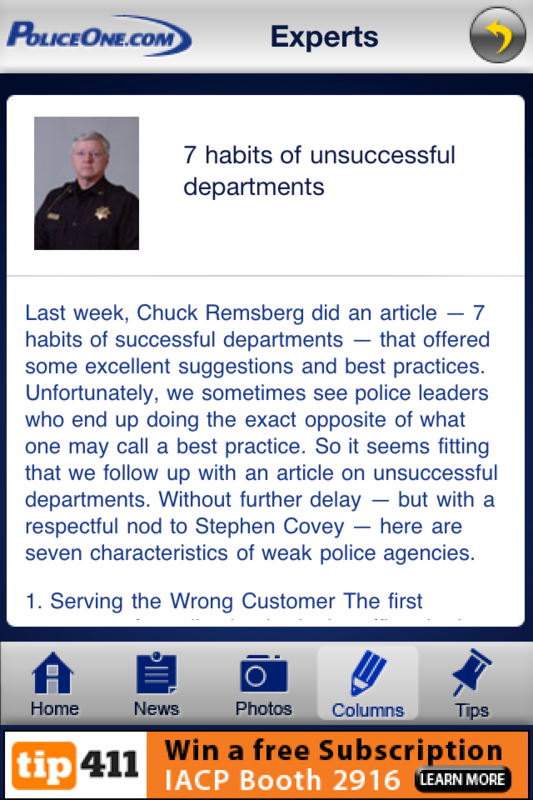 Lastly, there is a tips tab that provides a potpourri of critical information to help law enforcement officers across the board. 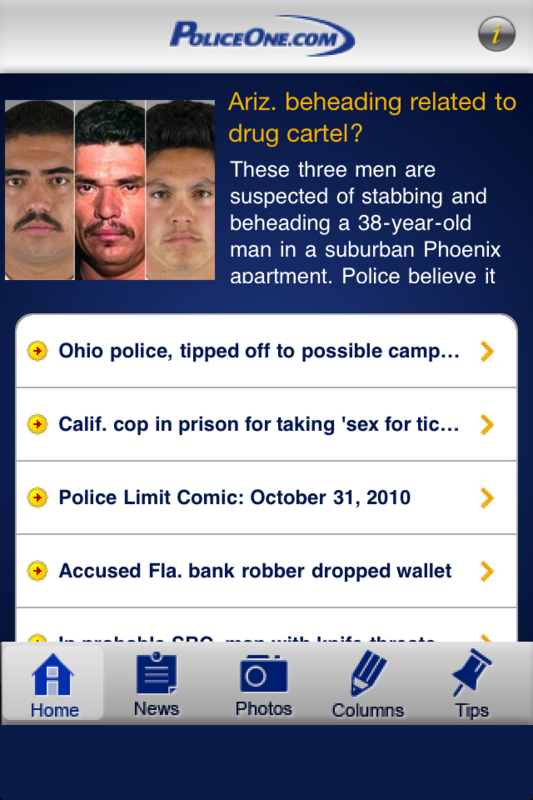 The PoliceOne.com iPhone app is a nice resource for getting the latest police news on the go. The apps functionality is good to great, but it does leave out a few things that I feel would make this iPhone app awesome. Namely, the ability to share articles, pictures, and tips through Facebook, Twitter, and or email. 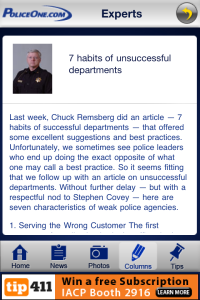 This feature would not only allow PoliceOne getting to get there content in front of a larger audience, but this also allows the user to share content with friends, co-workers, etc. Another great addition to this app would be the inclusion of all the blogs that can be found on the main website. 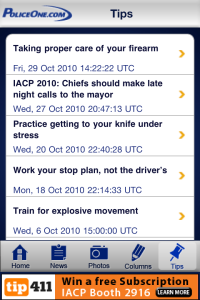 Overall, I give this app a 4.0 out of 5.0 stars and think you will like this iPhone app if you are interested in police news & tips. If you have any questions about this iPhone app or any iPhone/iPad apps please leave a comment or email me at mfvallez@gmail.com. 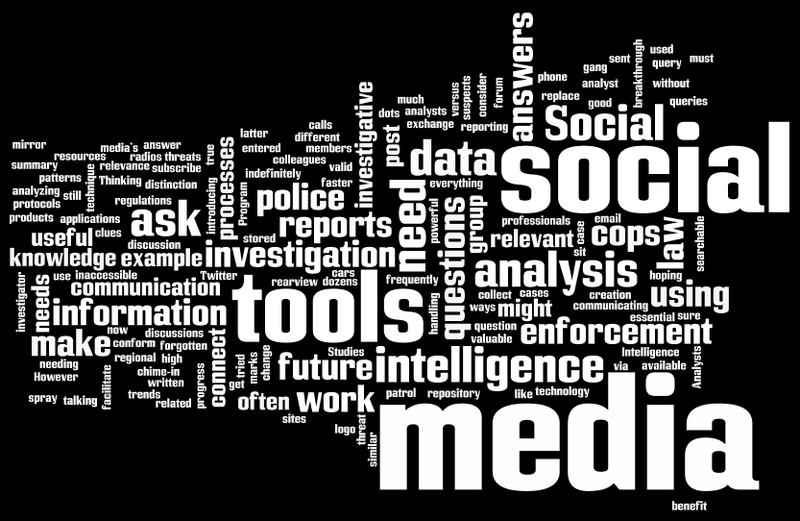 Thinking about social media’s relevance to law enforcement, there are two different applications – using social media to facilitate communication between cops, versus mining clues about suspects from social media sites. I’ve written about the latter here, but there are also some important things we need to consider as social media tools are more frequently used to connect cops. 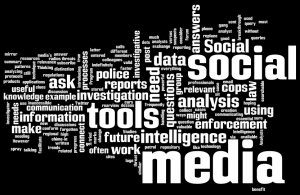 There are some valuable social media tools available to law enforcement and intelligence analysts as they work on threat analysis and case investigation. For example, I subscribe to a LinkedIn group called Intelligence Studies Program, which is a forum where members can ask questions and get answers from other law enforcement professionals. You can have these discussions sent to your email, read them, and post answers if you have knowledge useful to the discussion. Social media tools like this allow faster progress on analyzing trends, patterns, and regional issues without needing to make dozens of phone calls hoping that one of your colleagues has relevant answers to your query. For example, an analyst or investigator might post a question about a spray painted logo and ask if it is gang related. Members of the group with valid information can chime-in and you might have your answer in minutes. This is powerful, and it is connecting cops in useful ways. However, there is a distinction between “talking” via social media, and using tried and true tools and processes for investigation and analysis. Social media tools are a breakthrough similar to introducing police radios to patrol cars. These tools make communication much easier. Social media is about communicating and gaining knowledge. But we still need to make sure that data is entered into police reports, and intelligence analysis reports or products. Analysts will need those resources for future queries as they work to connect the dots on future threats and cases. The information we collect needs to be searchable, often must conform to data handling regulations for intelligence data, and needs to be stored in an appropriate repository for police work. 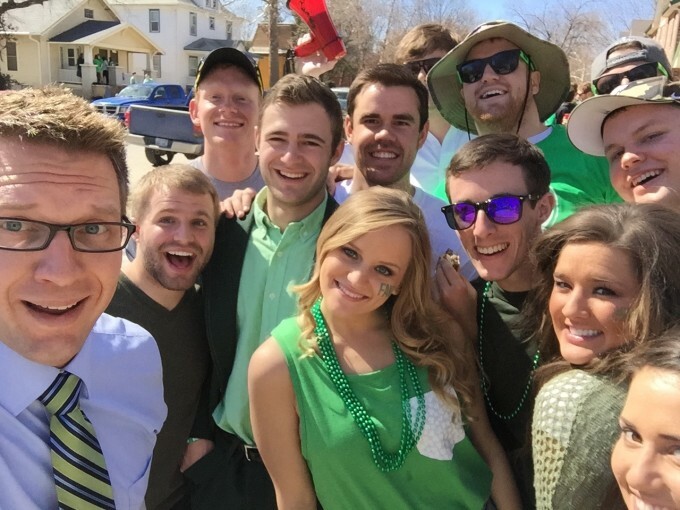 Social media tools earn high marks for “here and now” relevant exchange of information. But data doesn’t sit on Twitter or other social media indefinitely, and often these conversations are lost in the rearview mirror, forgotten and inaccessible for future use. So, while social media changes the way we ask questions, it doesn’t change why. Why we ask questions has everything to do with good investigative technique. In summary, social media doesn’t replace investigative and reporting protocols. We benefit from social media, but we need to continue using the technology tools and processes that are essential for analysis, investigation and creation of intelligence reports. 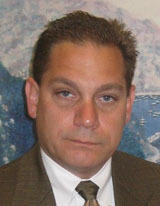 Captain Stephen G. Serrao is a former New Jersey State Police Counterterrorism Bureau Chief, and now helps shape the direction of intelligence management software as Director of Product Management, Americas Region for Memex, Inc., a SAS Company and worldwide provider of intelligence management, data integration, search and analysis solutions. Serrao also serves as Chairman of the IJIS Institute’s Security and Privacy Committee. Serrao can be reached at steve.serrao@memex.com. Call 384 report of man holding baby over bridge – police immediately attended and it was man carrying dog that doesn’t like bridges. Call 358 woman calls about car she abandoned at petrol station in Bury after she put the wrong fuel in yesterday. Both of these calls were real, genuine calls to the police for assistance that were logged on Twitter as part of the 24 hour initiative on Thursday, October 14th. 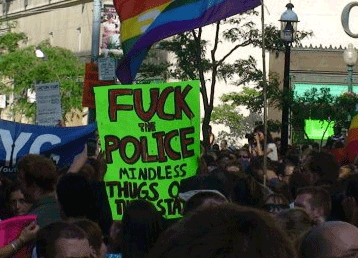 The Chief Constable of Greater Manchester Police, in the UK, wanted to show people the wide range of issues that officers and staff have to deal with every day. There were many traditional ways we could have used to achieve this – releasing statistics about calls during 24 hours or allowing TV crews to follow officers for a day. But we wanted it to be real time and to have immediacy to people. We faced many challenges to being able to achieve the end result. Not least was the practicality of getting information from the call handling system onto Twitter ensuring we didn’t breach confidentiality, put lives at risk or assist criminals. In the end it was a manual release of the data that was agreed as the best way forward. It allowed for data to be checked, to ensure that information wasn’t released that would cause problems for investigations and to recognise the confidentiality required. This was supported with decisions that there would be a tweet for everything regardless of the difficulties it may create. This ensured honesty to the release of the data as there was no screening taking place. 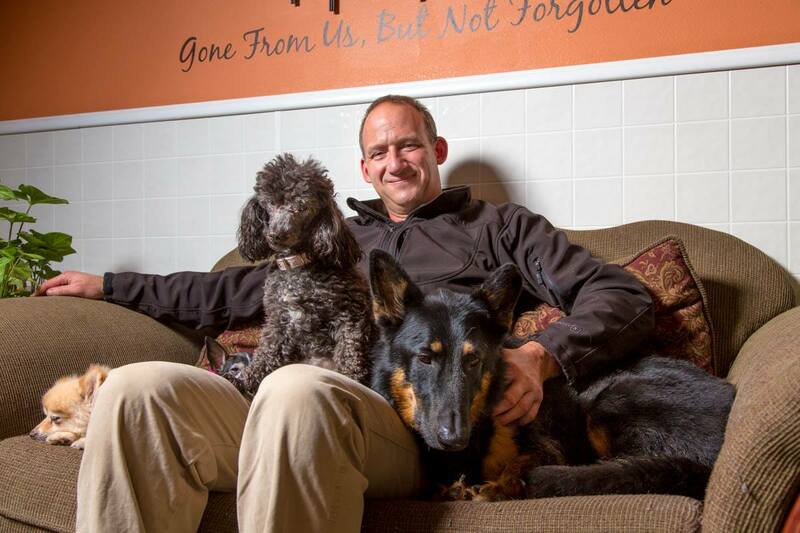 The end result was a process that demonstrated openness, accountability and transparency. It allowed people to sit alongside the call handlers for 24 hours but not in just one location, across the whole of the Greater Manchester area. An area that is home to 2.4million people and is a thriving economic and tourist centre. People could use the tweets to see inside the control room, the cells, and ride along with the police cars. It was all relatively simple get the information from the call handlers and use corporate communications staff to condense it into 140 characters. We anticipated that we would have between 2,500 and 3,000 calls on an average day. Something we deal with day in day out. Not something however, that Twitter could cope with and we ended up in Twitter jail on a number of occasions during the 24 hours. This was no PR stunt. It was about using the most appropriate method available, in this case Twitter, to provide public information. We already provide access to pages and pages of crime statistics on a regular basis. To tweet information was no different, it was just using a different method. All this was only possible because there was a clear social media strategy that had been agreed by senior police officers. They knew what the plans were and could see how this Twitter day would fit with the strategy. The calls were not just the random selection of unusual events including loose horses and cows there were human tragedies including burglaries, gun crime and assaults. The Chief Constable had shown through Twitter in the 3205 tweets that appeared during the 24 hours that officers and staff had to deal with a vast range of issues. GMP24 captured the attention across the world and became a top trending subject long after the 24-hours tweets had stopped. 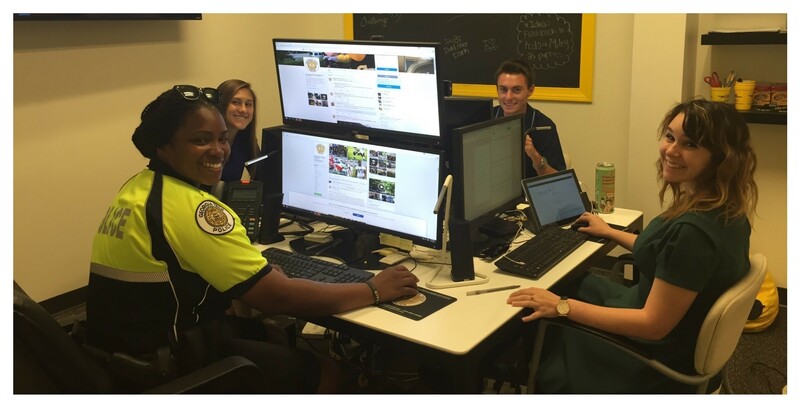 It demonstrated what social media could do to support the police and other agencies. The important thing now is how we take it forward. What more can we do to provide people with an opportunity to understand how law enforcers keep them safe? 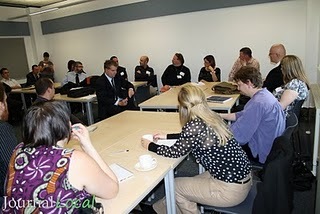 How can we link the social media with traditional communication and work with the media? Do we have staff with the skills to make this happen? For Greater Manchester Police the challenge now is to ensure that we build on the success of the day and find new and innovative ways to use social media. Amanda has more than 10 years experience in senior communications roles within the police service and is currently responsible for the Corporate Communications function at Greater Manchester Police. Initially, trained as a journalist Amanda worked on local newspapers throughout the North West of England before moving into public relations working for a number of public sector organisations. She has led the communication team at Greater Manchester Police during some challenging times including the death of the former Chief Constable and numerous counter terrorism investigations. Amanda has been part of the Force’s work to improve community engagement and communication. 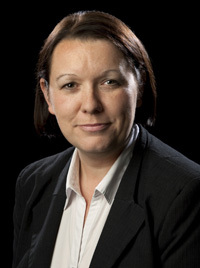 She was also responsible for the development of the GMP Twitter Day activity in October 2010 where the Force published details of all calls received in a 24 hour period. The Dallas Police Department is hoping to sustain the seven year trend of decreasing crime in the city with the iWatch Dallas program, rolled out on October 4th . It’s a crime tipping program designed to appeal to young people and working parents who might be reluctant use Crime Stoppers tipping programs. Tips to iWatch Dallas go directly to the Dallas PD Fusion Center and relayed from there to a follow-up investigative unit or indexed in a searchable database for later reference. Deputy Chief Brian Harvey told ConnectedCOPS iWatch Dallas is a key part of Chief Brown’s “Community Policing 2.0” initiative. He explained that it’s intended to reach the “busy 20 or 30-somethings who don’t have a lot of time but see things and don’t want to call 911.” Harvey said one of the first tips on the first day of program roll-out had to do with an individual committing burglaries. That case is currently being investigated. 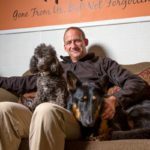 He added, “we started iWatch Dallas because we just wanted to promote reporting tips and we wanted it to come through fusion, vetted through fusion and disseminated through fusion”. 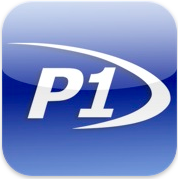 The phone app is available for 99% of the various mobile devices on the market. 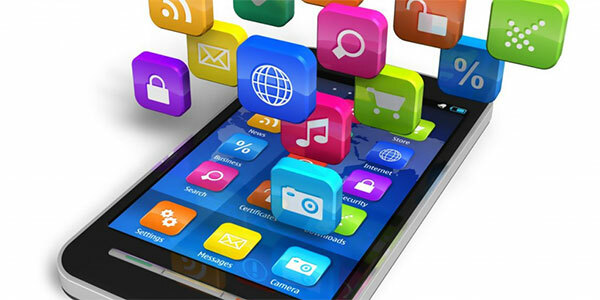 Tipsoft is working on a more sophisticated version of the telephone apps to include video and image attachments. Watch for an announcement about that early in 2011.